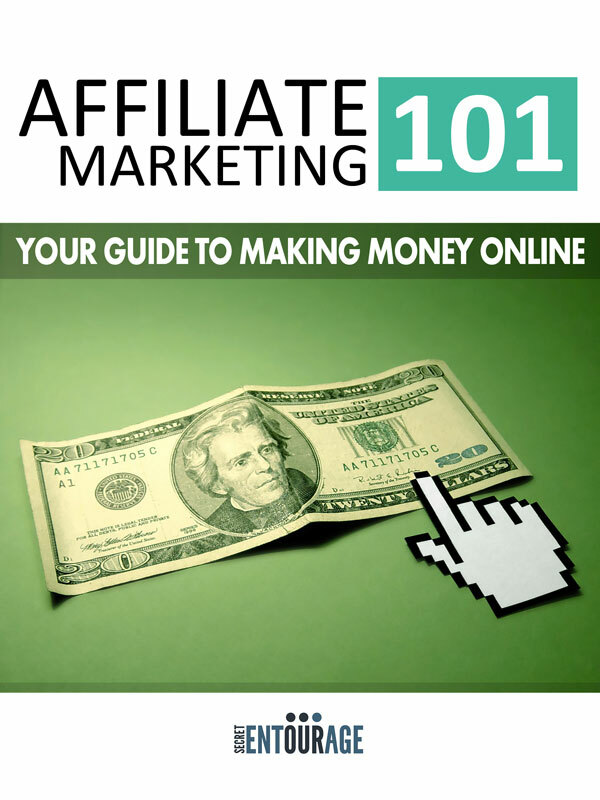 Affiliate Marketing 101 – 2011 Edition is your 47 page all in one solution to getting started in Affiliate Marketing and generating a residual money stream online. This guide goes into specific details on strategies to use for picking the right niche, how to choose your marketing (SEO) keywords, how to analyze the competition, and more – using a comprehensive real world example. As with most business ventures, you will need focus, determination, and a plan, and it’s no different if you want to be successful at Affiliate Marketing. In this guide we cover the details needed for you to get started in this online money making venture. Also realize that Affiliate Marketing presents some unique benefits that include a low cost of entry into the marketplace and the residual nature of the revenue stream that can be generated, amongst other benefits. You can purchase the book online from Smashwords in multiple eBook formats at http://www.smashwords.com/books/view/84591.